The Park Avenue Planter and Bench is a versatile, multi-functional seating area that turns your balcony or patio into a streamlined garden getaway. 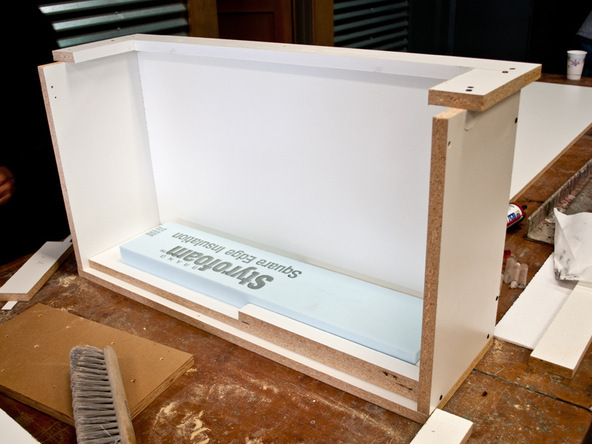 Because the bench is split into three pieces, it is not permanent and can be moved around with relative ease. Using a few bright colors will make for a fun looking bench, perfect for the Spring and Summer get togethers. The deep planters give the plants’ roots room to grow, and a drain hole in the bottom ensures they won’t fill up with water when it rains. 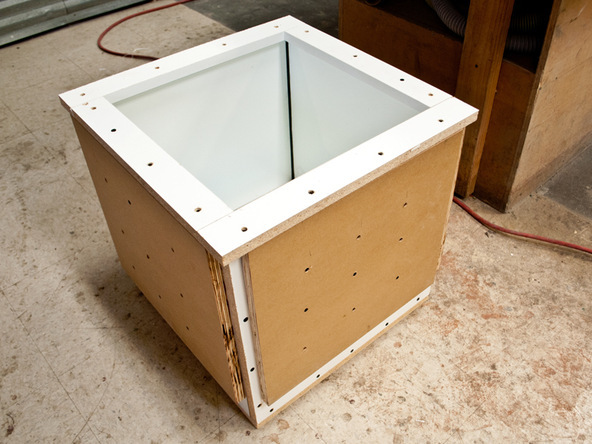 The narrow planter box mold is constructed from 3/4″ melamine with 3/4″ MDO as structure to prevent “bowing” of the walls. 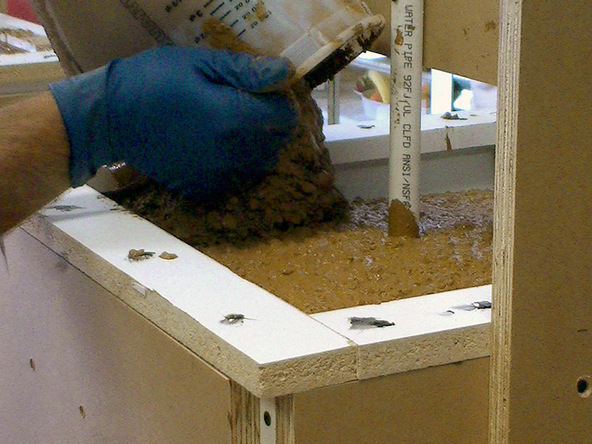 The completed planter forms can be reused for many castings. 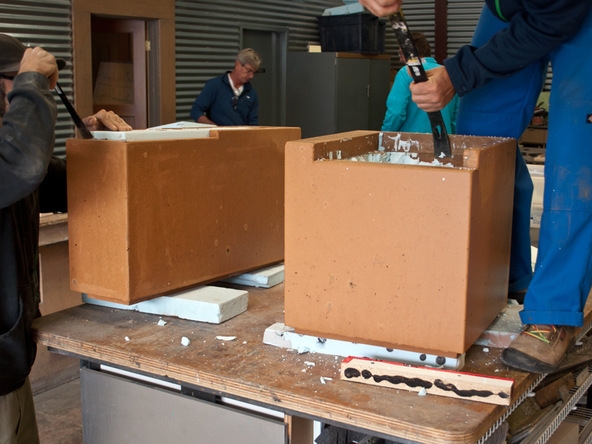 Simply take care of the molds between castings by cleaning and waxing them. 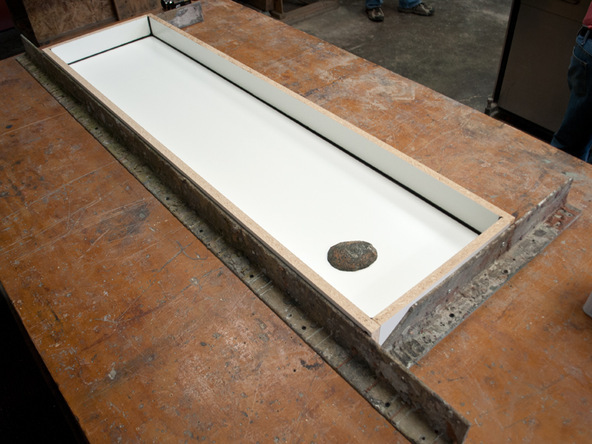 The bench top is just 2″ thick and spans more than 30″ between the two planters. Heavy reinforcing with rebar and mesh is what keeps the bench intact. 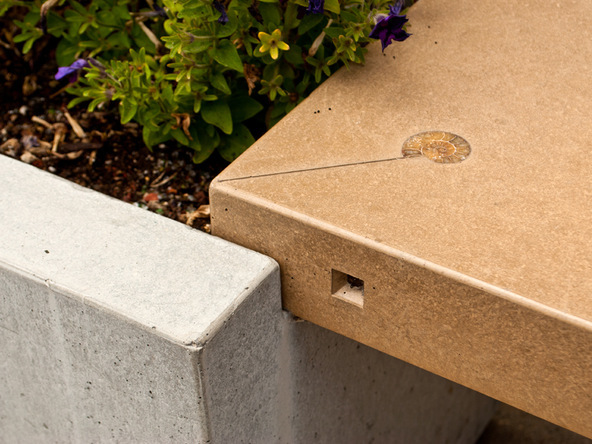 Sakrete 5000 Plus and CHENG’s Outdoor Concrete Pro-Formula are used to cast both the planters and the bench top to assure fade resistance. Excavating the rigid foam from the planter boxes is a time consuming process but worth the effort. Be sure to preserve the forms for future use. 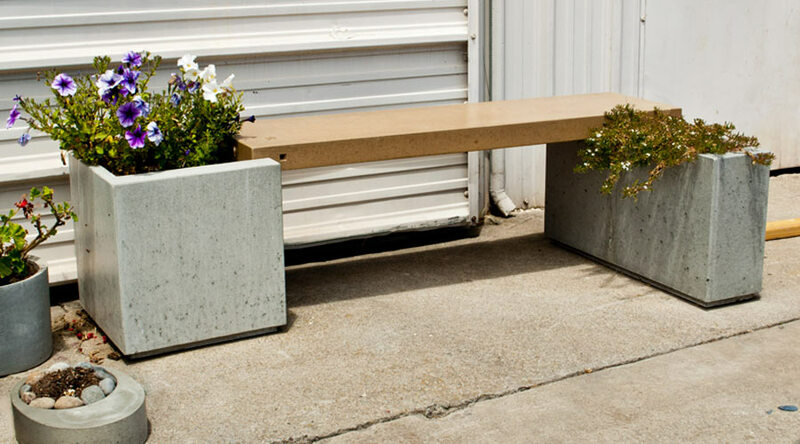 Sealing your concrete planters and bench will help them hold up to the rigors of mother nature and keep it looking beautiful for years to come.